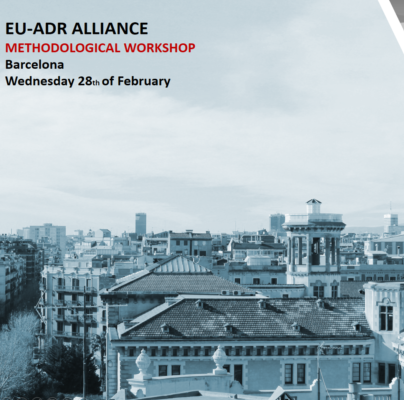 On February 28th Synapse hosted the 1st EU-ADR Alliance Methodological Workshop in its offices in Barcelona. 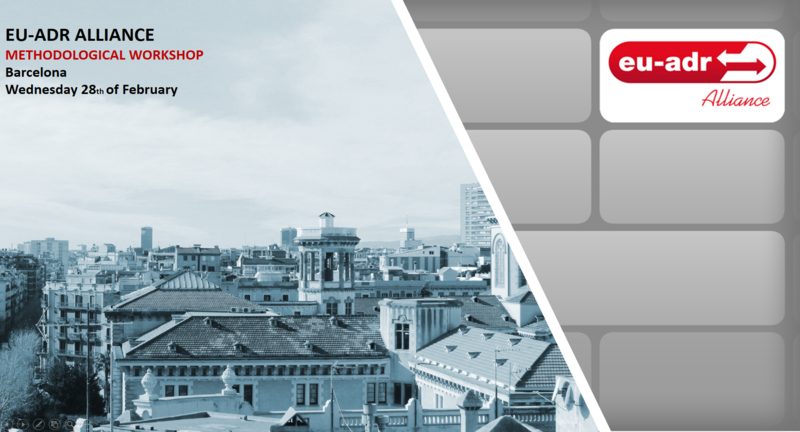 The workshop aimed at discussing recent methodological issues and applications in pharmacoepidemiological studies within the EU-ADR Alliance framework. The entire day was devoted to exploring the methods dealing with confounding and discuss on missing data, quality control and validation amongst others. The team had insightful and interesting discussions and shared experiences and learnt lessons, while deriving recommendations for future work. Researchers from IDIAP Jordi Gol (Spain), Erasmus Medical Center (the Netherlands), PEDIANET (Italy), the Italian Society of General Practitioners (Italy), the University of Oxford (UK), Aarhus University (Denmark) and Synapse (Spain) participated in the meeting. The EU-ADR Alliance is a collaboration framework for running observational studies (drug safety, the burden of diseases, prescription patterns, etc.) in a federated manner, using extracted data from multiple European EHR and healthcare databases.